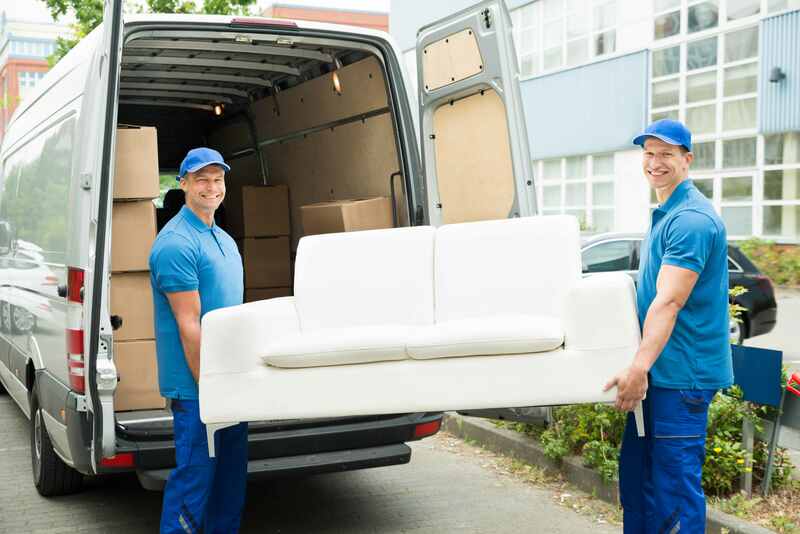 Experienced removals firm in London, you can rely on us for expert service, total reliability, and a stress-free moving experience. 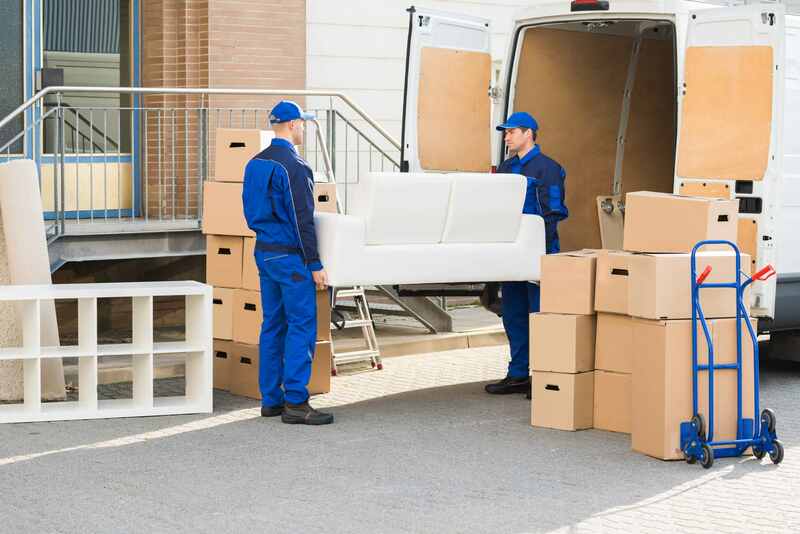 If you are looking to move to a new home, you can rely on our expert team to get you there with minimal hassle and stress with our efficient, reliable service. 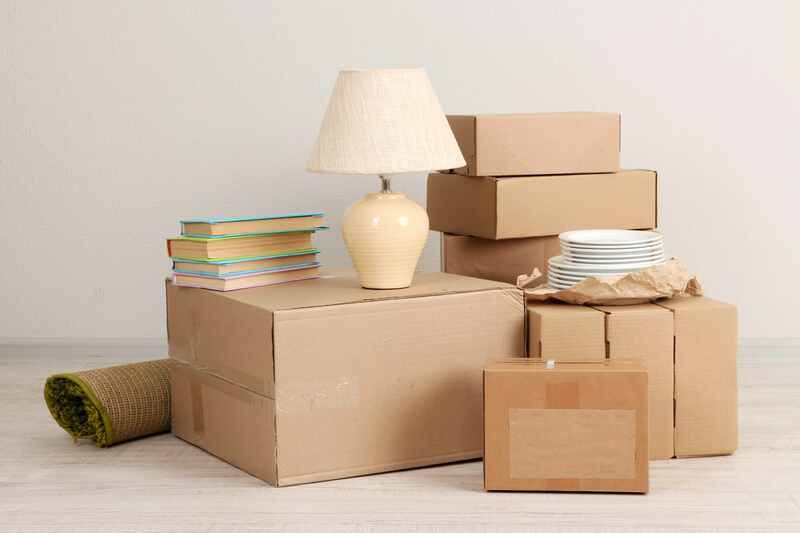 Moving office can be a nightmare but with our team of professionals on board, we will get you moved to your new premises without any fuss or inconvenience. 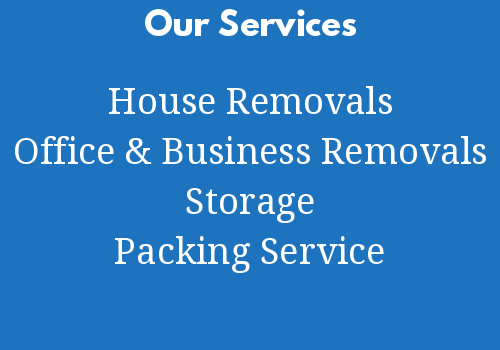 Our team has experience when it comes to dealing with all types of business removals in London. This means minimal stress and total peace of mind when it comes to your business move. 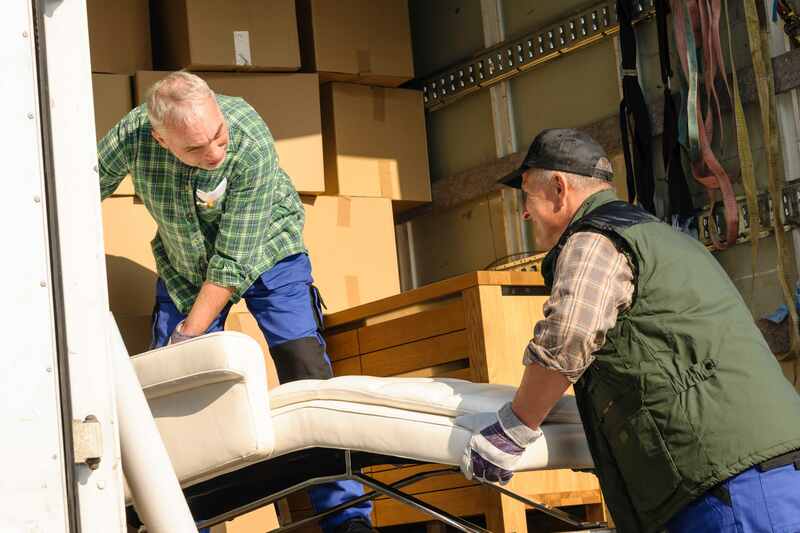 If you require free advice, information and quotes from an experience team of London removal professionals, you can turn to us for assistance. 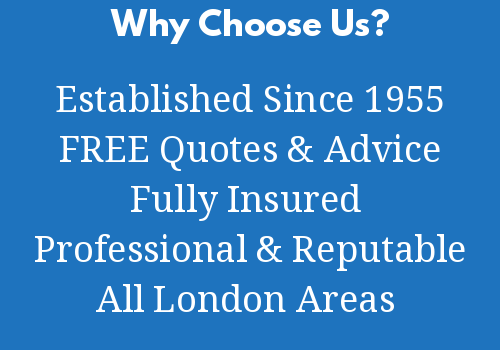 Whether you are moving home or business premises, you can rely on us to provide assistance across all areas of London.